Milwaukee Pediatric Dentist promotes new healthy lifestyle! Milwaukee Pediatric Dentist promotes new healthy lifestyle! 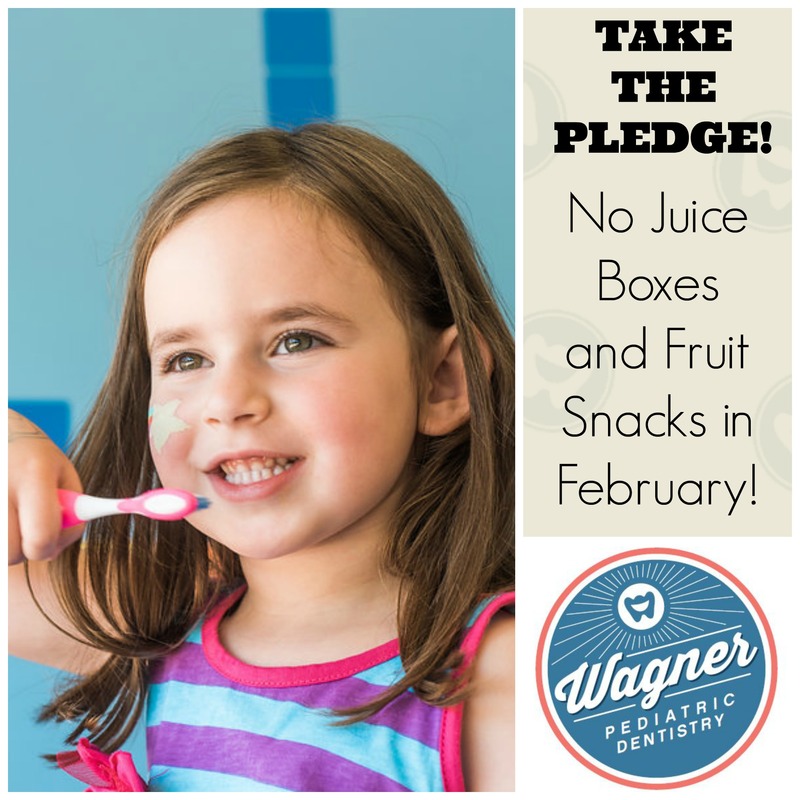 Home › Uncategorized › TAKE THE PLEDGE – Milwaukee Pediatric Dentist promotes a new movement towards healthy teeth!